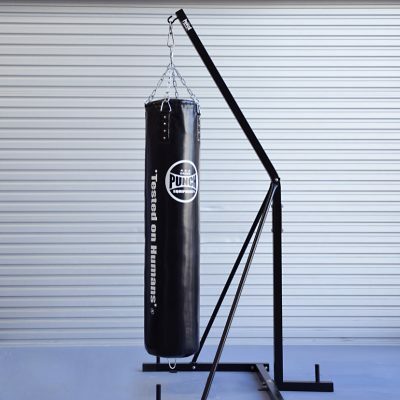 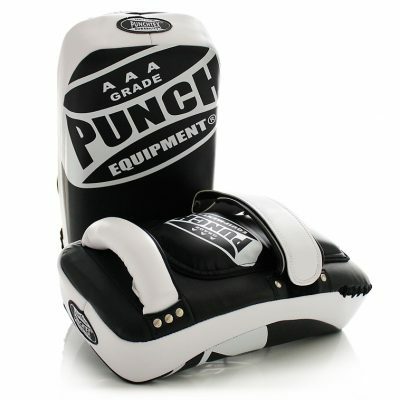 Ideal for Kickboxing and MMA Training. 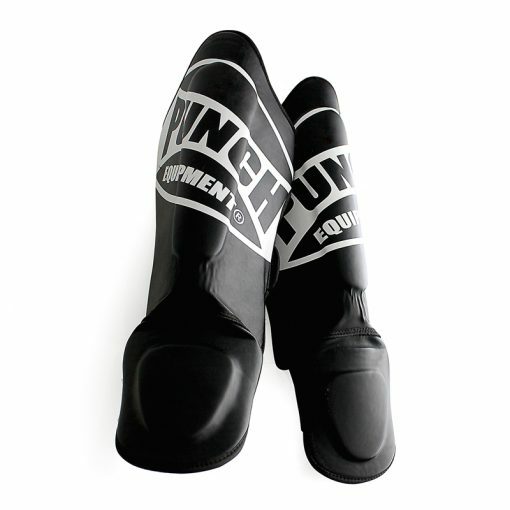 These shin guards are ideal for kickboxing drills and sparring. 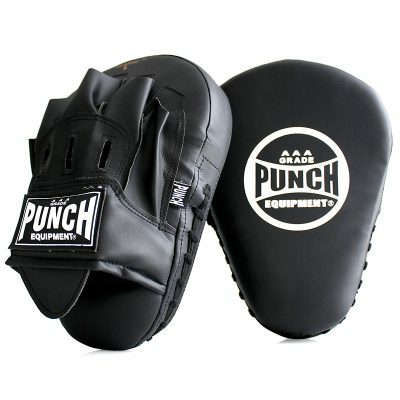 They provide excellent protection from heavy training. 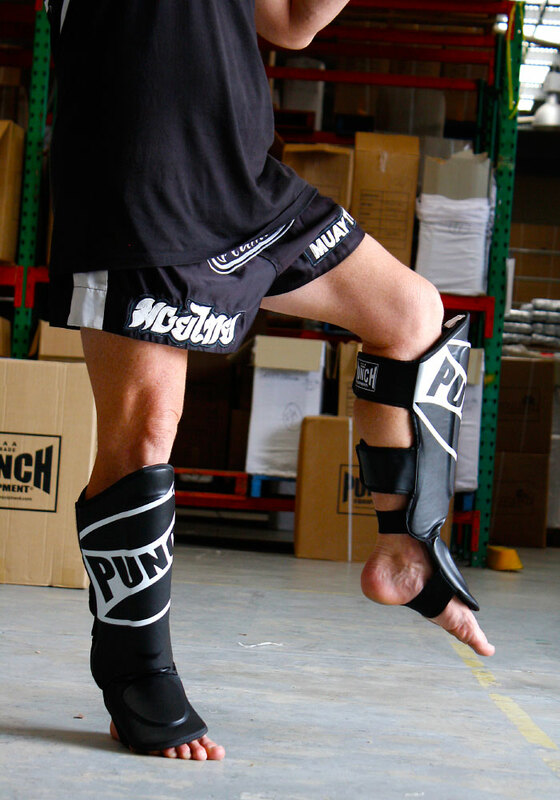 With heavy duty velcro straps, they won’t slip off during training. There’s nothing more frustrating than a pad that continually slips around while your sparring and with these shin guards, you won’t have that problem.